Contributor Spotlight is an attempt to raise the profile of individuals in the Drupal community who are making excellent contributions (particularly non-code contributions) to the Drupal project. Arie Nagel (or ainigma32 on Drupal.org) is a relatively "new" face in the Drupal community (he has yet to reach his one-year anniversary on Drupal.org), but yet has already made a profound impact on our project for the better. How? By answering the cries of fellow Drupalistas' requests for help! 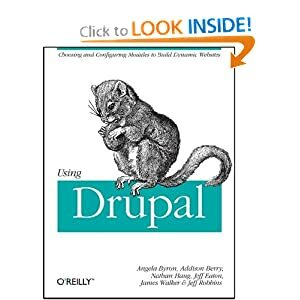 Without spoiling the interview ahead of time, something that Arie alludes to that I can back up whole-heartedly is that helping other users with support requests is the single fastest way to skyrocket your way up the Drupal learning curve. If you don't know the answer to something, seeking out the answer for others will give you a chance to teach yourself in a very practical way (or learn from others who end up answering the person's question). And if you do know the answer, nothing cements a topic in your head more than explaining to others how to do it. Finally, even if you consider yourself a total "newbie", believe me, you still know more than someone else out there, and you are far better positioned to explain it to them in a way that makes sense. Learn more about how to get involved in user support at the Getting Involved guide. Here's Arie's interview where he discusses how he came to Drupal, what motivates him to help out, and some ideas for improving Drupal support in the future. It's 2009, and Contributor Spotlight is back! This edition, we focus on Daniel F. Kudwien (sun on drupal.org and "tha_sun" in #drupal), CEO of Unleashed Mind. Daniel is a rock-star Drupal coder who has contributed too many awesome modules to count. A few that you might be familiar with are Administration Menu, which makes the Drupal administrative interface a breeze to use, Upgrade Status, which gives you details on the porting status of your modules between major Drupal versions, and WYSIWYG API, a module with the goal to provide a single, centralized way to add any graphical editor you can imagine to Drupal. Daniel has a real knack for staring down an extremely complicated problem, ruthlessly slapping away distractions, and coming up with an ingenious solution that not only solves the original problem, but does so with elegance. Which brings us to the tale of node #8: Let users cancel their accounts. node/8 is the oldest open Drupal core issue in existence, dating back to 2001. The deceptively simple title makes it seem like this would be a brain-dead problem to solve. Just provide a button for users to delete their own accounts. Duh! What's the problem? The problem is, what happens when that button is clicked? Is the user account deleted from the database, or only blocked? Some organizations have legal requirements to retain data for 180 days, others have legal requirements to remove all traces of their users. But even trickier, what happens to the content that the user posted? Is it deleted as well? Scrubbed of contents? Attributed to the anonymous user? Simply unpublished? What about other users' content that might reference content posted by removed users, or might be direct replies? Do they get the axe, too? If you read the issue comments, you will see people coming up with absolutely no shortage of opinions on all of the above, and multiple times, this has caused the issue to go completely off the rails. Most of us had lost hope, thinking node/8 would never get solved. And then along came Daniel. With swift precision, Daniel managed to distill the use cases down to the four most common, provide a hook so that other modules can cut in and do their business, and all the while rallying the troops in #drupal to contribute where they could, either by bouncing around ideas or providing language improvements or reviewing the code. And! I'm happy to report that node/8 was fixed at last earlier today, January 8... 8 days after Daniel began his journey. :) This was an inspiring process to watch and to be a part of, and showed that anything is possible if we all band together. So, who is this mystery man? Is he tenacious, a little bit insane, or both? ;) Find out, in the following interview! This month's Contributor Spotlight goes to Adam Light (aclight on drupal.org). This edition of Contributor spotlight highlights Keith Smith of Advantix, LLC. Keith's mission for the past year or so has been to clean up user-facing text in Drupal core. People installing the next beta/RC of Drupal 6 should be pleasantly surprised by all of the improvements, which probably number in the hundreds by now. A book is a collaborative writing effort: users can collaborate writing the pages of the book, positioning the pages in the right order, and reviewing or modifying pages previously written. So when you have some information to share or when you read a page of the book and you didn't like it, or if you think a certain page could have been written better, you can do something about it. A book page is a page of content, organized into a collection of related entries collectively known as a book. A book page automatically displays links to adjacent pages, providing a simple navigation system for organizing and reviewing structured content. Simple, descriptive, and consistent with other type descriptions. This is why we love Keith. These types of improvements are especially important to get hammered out now, because very soon (once Drupal 6 Release Candidate 1 hits) we'll be in "string freeze," which means that this type of text can't change anymore until Drupal 7, in order to allow translators to come in and do their thing. 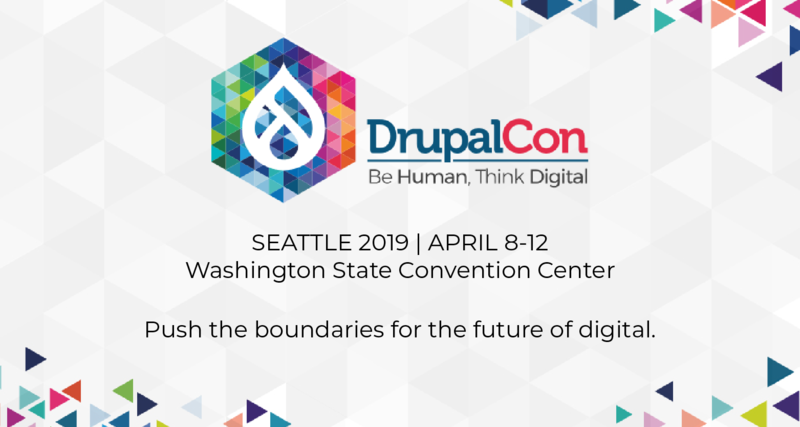 Since one of the killer features in Drupal 6 is the new internationalization stuff, this will be especially important this release. So don't delay; help with string fixes today! ;) If you're looking for a place to start, try the list of documentation issues in Drupal core.